The new teaching assistant professor of English brought in T.R. Darling via Skype to talk to the class about his work in the fast-growing genre. 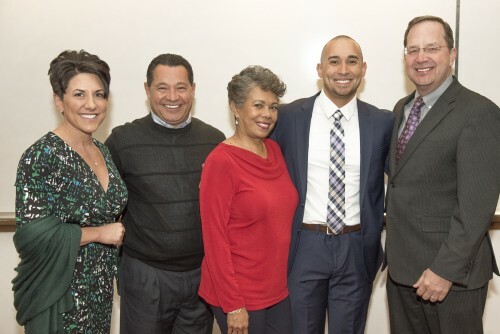 Senior Sales Manager for Olympic Forest Products Company, Rivera returned to his alma mater to share his life story. 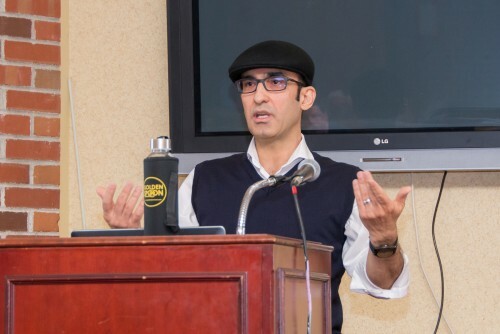 In his presentation, titled “Who Am I?” Rivera retold both the amazing memories and the immense hardships he faced while growing up that made him who he is today. 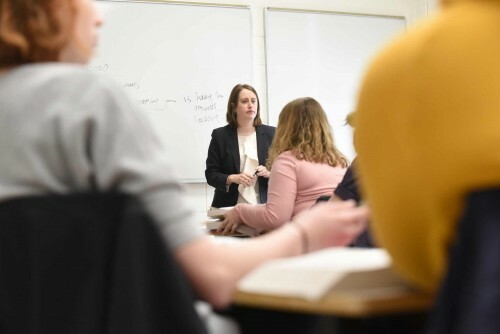 Jessica Dupont ’22 has long been fascinated with Japan and its culture. 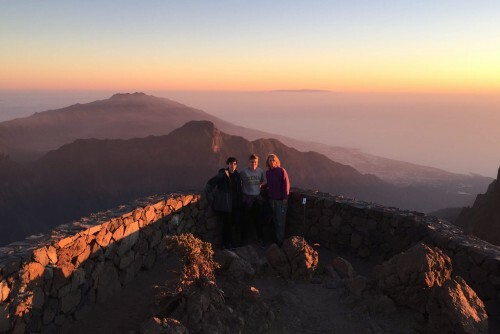 Now, thanks to a new travel fellowship offered by Siena, she will be making her dream trip to the Land of the Rising Sun. 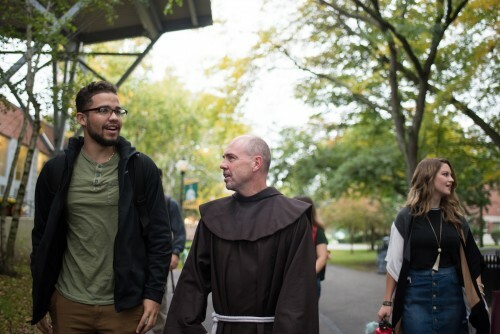 Among the many reasons why I feel honored to be a part of the Siena College community is the opportunity to participate in time-honored campus traditions with our incredible students. Every school has its traditions. 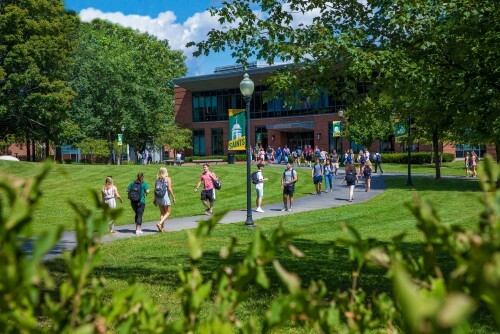 Some involve just the students, some involve just the faculty. What I love about Siena is that many of ours involve both. 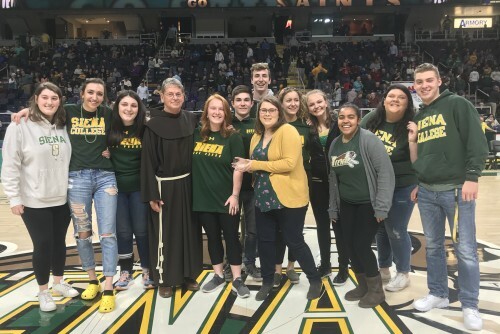 At the halftime of each home basketball game, a person or group from within the Siena community is honored with the Siena College Award for Excellence. This award recognizes its honorees for achievements and service. 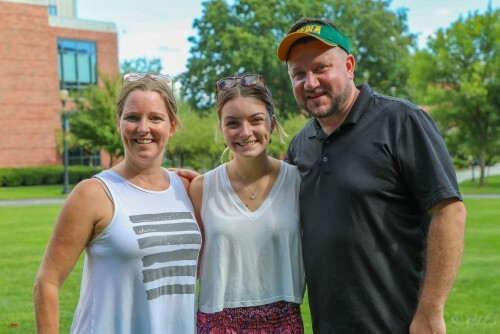 We love when families carry on the Siena tradition. But if you’re in the boat of not really wanting to be a legacy student, well, what can we say, we totally get it. 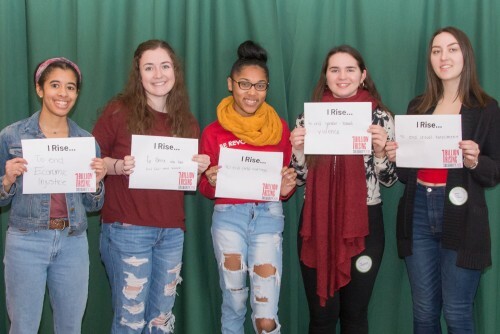 On Wednesday, February 13th, Saints gathered in the Sarazen Student Union to stand in solidarity for justice for women facing exploitation and abuse. This year marks Siena’s 7th year supporting the One Billion Rising Campaign.